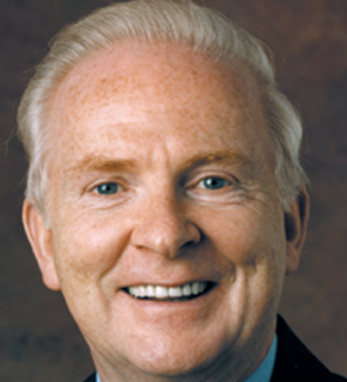 Kelleher began his career in 1958 as a messenger with Merrill Lynch, where through dynamic financial talent, he rose dramatically through the company ranks until 1980 when he used his acquired knowledge and experience to found Wall Street Access. Kelleher, a native of County Kerry, Ireland, is a graduate of St. John’s University, where he now serves as Chairman of the Board. He is a member of both the Independence Community Bank and The New Ireland Fund, and was proud to be recognized with the Ellis Island Medal of Honor in 1995. In 2005, Kelleher was Grand Marshal of the St. Patrick’s Day Parade in New York City. He is married with three children.